Omegatone are the natural fish oil capsules which is an excellent source of the omega-3 essential fatty acids - Eicosapentanoic Acid (EPA) and Docosahexanoic Acid (DHA) and some other essential nutrients that provide a number of health benefits. 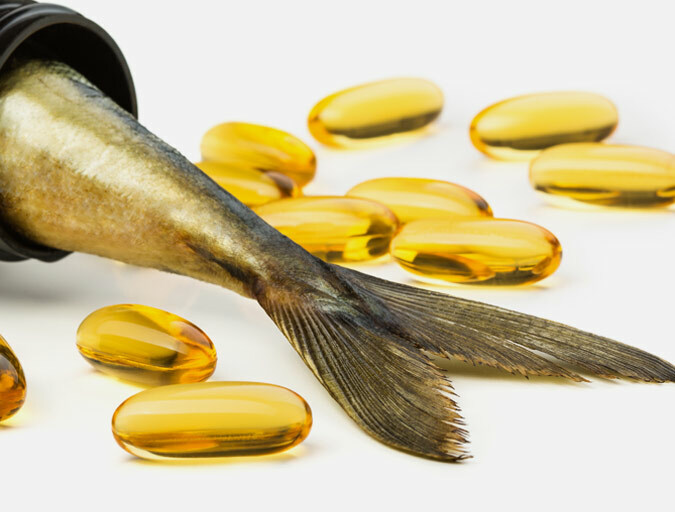 Omega-3 is formulated from the oils of mackerel, sardine, salmon and anchovy. Mackerel is also known as maccarello which is one of the most recommended oily fish for healthy diet. It is a slim torpedo-shaped fish which is found in deep tropical and temperate waters. It is rich source of minerals, essential oils, and vitamins. It is contains high quantities of Omega-3 and Omega-6 fatty acids. It contains vitamins A, B6, B12, C, D, E and K and it is also rich in various minerals that include calcium, iron, phosphorus, magnesium, potassium, selenium and sodium. Its trace minerals copper and zinc.